This is cool for us GT-R nerds, and numbers guys. 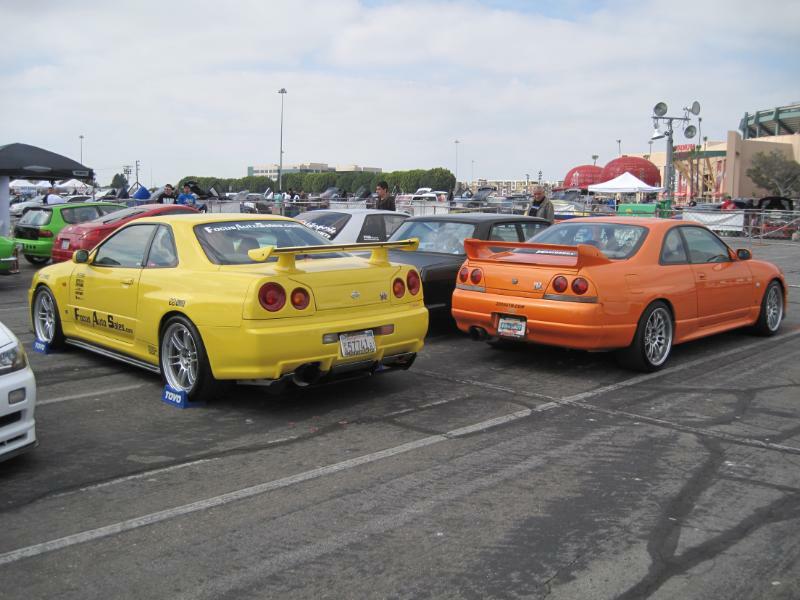 This site has a database of all the Nissan Skyline GT-R, R32, R33, and R34 along with production information. Will have to explore the exact numbers of cars made, along with colors, and see how much of our data corresponds. Great !! Having all data of Nissan Skyline GT-R cars will help one to know data. Thanks for sharing this post.